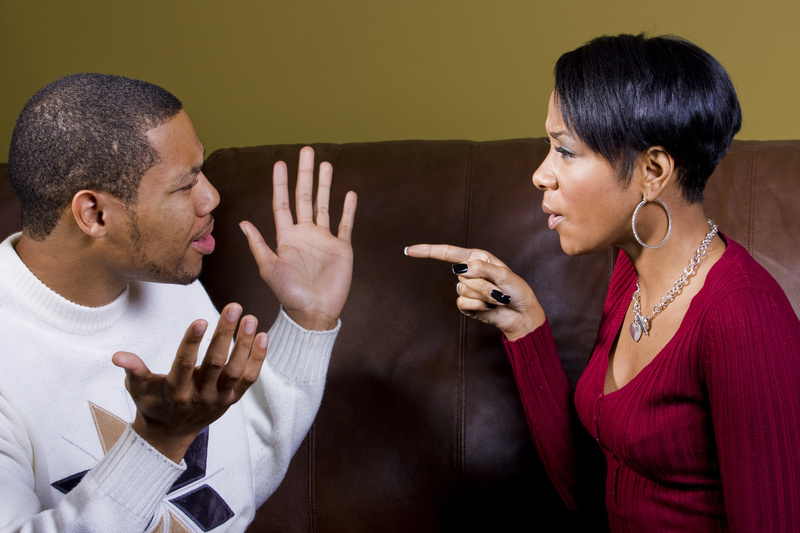 ARE YOU SICK AND TIRED OF DAILY FIGHTS WITH YOUR SPOUSE? We begin relationships with positive emotions (love and respect) but when conflict appears, as we don’t know how to manage disputes with respect, we fight our loved ones with destructive responses. It’s our deep emotions taking charge, together with a lack of skills about how to fight fair. Do you want to know how to identify automatic negative reactions, how to stop nagging, or doing knee-jerk reactions and change your communication style NOW? If you do this Program, you can expect that your partner will automatically react differently. We offer a simple, yet effective, process to manage disputes even before they appear. And it includes helping both of you to express your needs! This program has four easy steps, each one of them developed in a consecutive week, that will open a complete new perspective on how to handle your relationship. Especially for busy people like you, sessions begins when you subscribe, and goes at your own speed! Step 4.) Transform your relationship into an appreciation game! STEP 5:) Q & A session about your individual needs. Get your own game plan! fill the form in the button below. You are on your way to a better relationship!